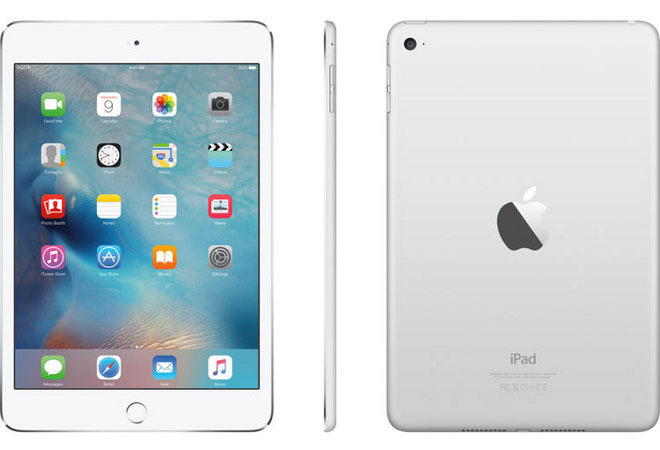 This week, Apple authorized resellers have marked down a selection of 16GB-128GB iPad mini 4s by $40 to $50. Meanwhile, big discounts are popping up here and there on individual 13- and 15-inch MacBook Pro configurations, like an instant $300 discount on the Early 2015 13" MacBook Pro (3.1GHz 8GB 1TB). + B&H doesn't collect sales tax on orders shipped outside NY. 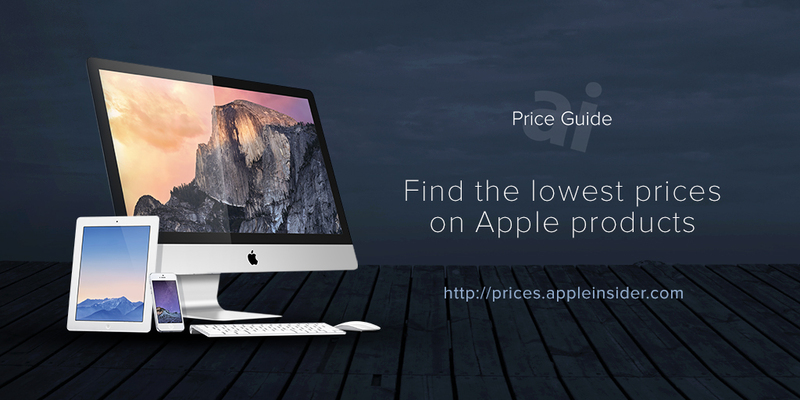 * MacMall Price with promo code APPLEINSIDER01. Below are all of the 13" MacBook Pros configurations bundled with AppleCare at a minimum $200 discount. 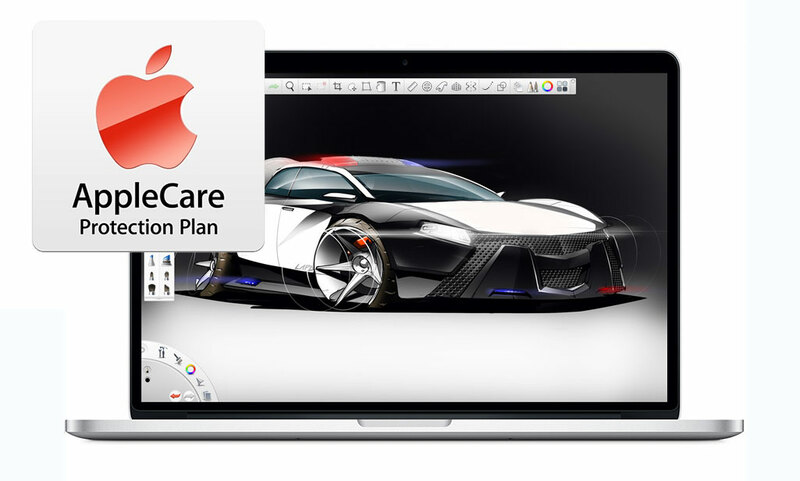 The discounts listed in red are the savings for the 13" MacBook Pro with AppleCare when compared to Apple's pricing. In total, most shoppers will realize a net savings of between $280 and $560 when compared to purchasing these same bundles at an Apple Store a full price with tax. Most of these offers require Adorama promo code APINSIDER. Meanwhile, the bundle from B&H requires opt into AppleCare after you click the add to cart button. Below are all of the 15" MacBook Pros configurations bundled with AppleCare at a minimum $200 discount. The discounts listed in red are the savings for the 15" MacBook Pro with AppleCare when compared to Apple's pricing. In total, most shoppers will realize a net savings of between $550 and $775 when compared to purchasing these same bundles at an Apple Store a full price with tax. 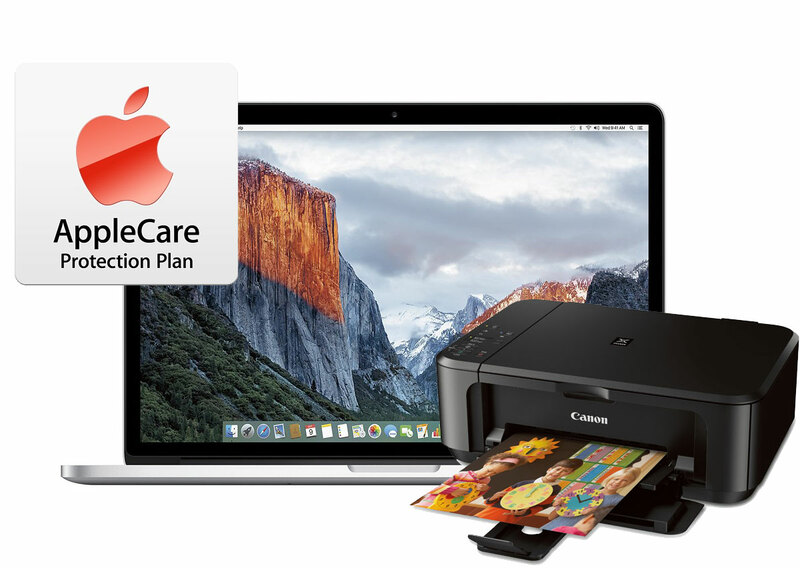 In addition, each bundle that is sold from Adorama comes with a free AirPrint-ready Canon PIXMA MG3520 Wireless Inkjet Photo All-in-One Printer. 3) Once logged in, select your Mac with AppleCare bundle by clicking one of the bundle pricing links in the article above (or those in the Price Guides) —you must use these links and you must click directly through them before adding the Mac to your cart or the coupon won't work. You cannot save the link for later, it will not work. You cannot combine it with a cash back site, it will not work.